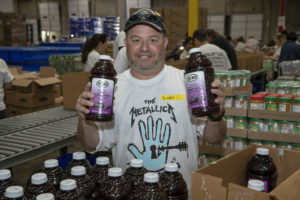 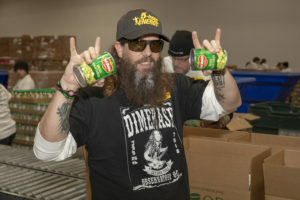 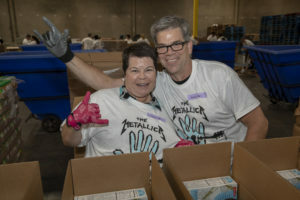 Robert joined other Metallica fans at the Los Angeles Regional Food Bank on May 23rd to volunteer to help those fighting hunger in our community. 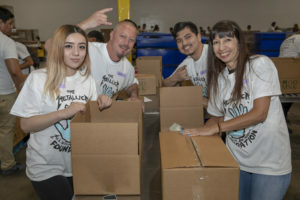 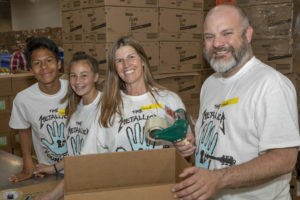 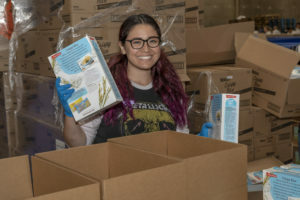 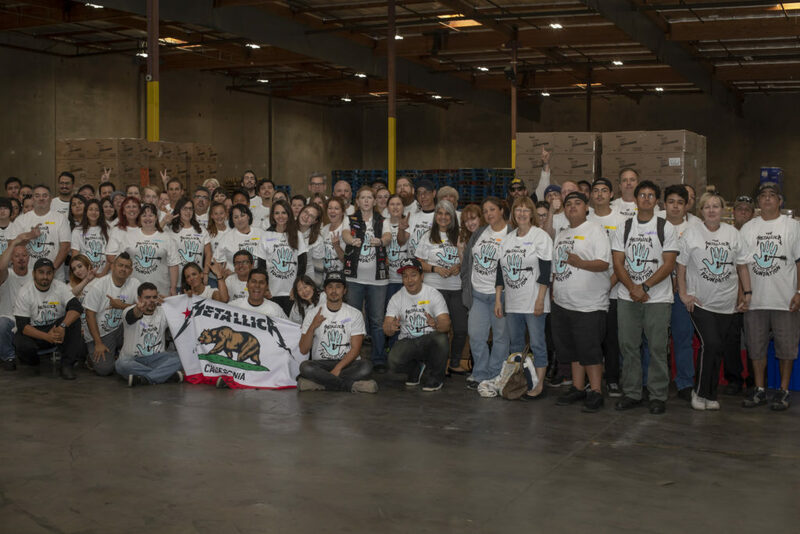 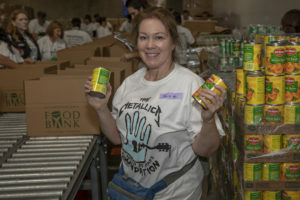 The Los Angeles Regional Food Bank was proud to be an official site of the first Metallica “Day of Service” on Wednesday, May 23rd. 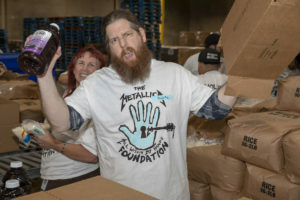 Metallica fans across the United States joined the band members in volunteering for a day with their friends. 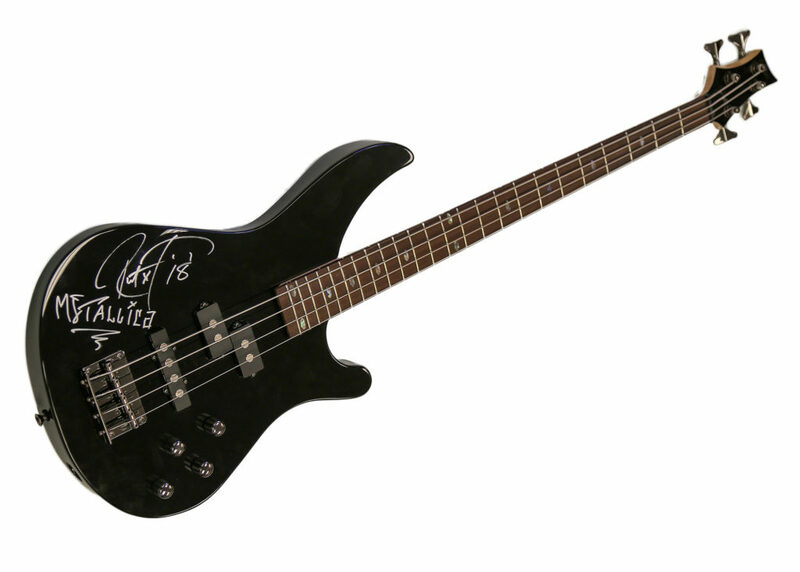 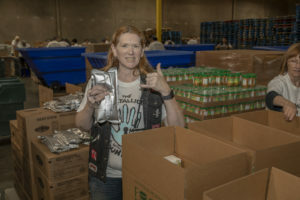 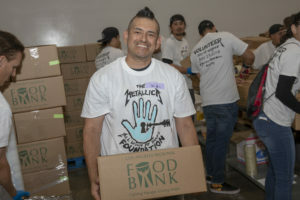 Metallica and the All Within My Hands Foundation are loyal supporters of the Los Angeles Regional Food Bank and food banks around the World. 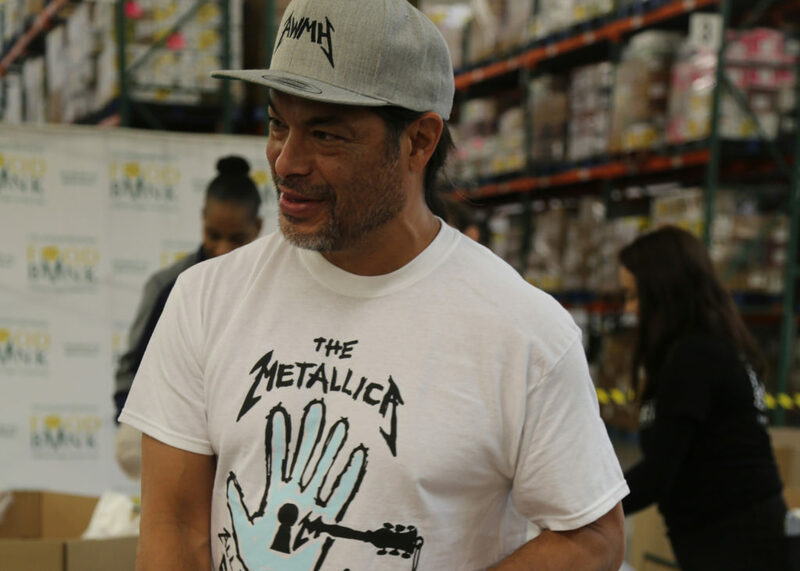 If you couldn’t make it, join Metallica in supporting your local Food Bank by making a donation here.